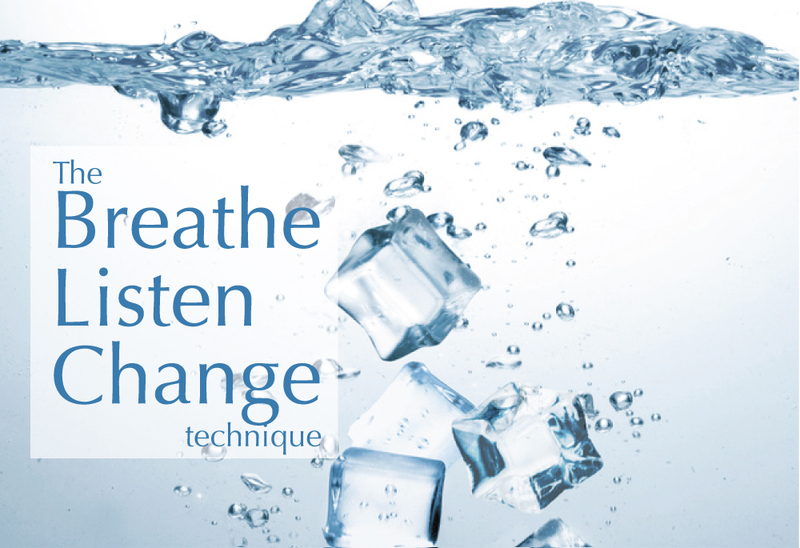 AN Action-Oriented Therapy that taps into your conscious and subconscious mind. Theta Spring has created a dynamic practice that combines the power of multiple modalities into one. While conventional therapy can help clients understand the patterns of their past, Theta Springs' approach helps clients move forward toward their goals and future. Our action-oriented approach helps clients create conscious tools that they can utilize on a daily basis, while also tapping deeper into their subconscious mind with hypnosis allows clients to create behavioral shifts that empower them in their lives. Our dynamic work is a collaborative experience that allows clients to leave our sessions with news tools and mechanisms that easily shift your energy and awareness to proactivity. Clients go from being stuck to accomplishing and achieving the goals. 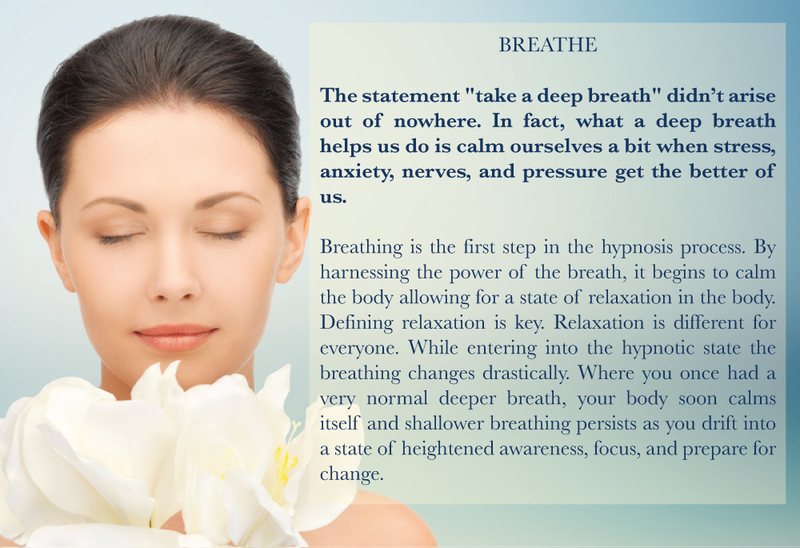 Hypnosis is a deep state of relaxation with an acute focus. You actually go through hypnosis when you fall asleep and when you awaken. Everyone can be hypnotize. However, you have to be a willing participant. Hypnosis cannot make you do anything or say anything you would not want to. Anyone can be hypnotized. However, you have to be a willing participant.. Many potential clients believe therapeutic hypnosis is similar to stage hypnosis where the hypnotist can make you do things, say things, forget things, and act in a behavior completely outside of your norm. While this type of hypnosis does exist, it is not what happens in our office. A good candidate for hypnotherapy with Theta Spring is someone who understands that there is work to be done outside of our sessions, is willing to participate in our in session work, and has a deep desire and dedication to creating the changes they would like to see in their lives. When these three things are met, hypnotherapy has the highest success rate. In a nutshell, the subconscious comprises nearly 90% of the mind and is purely reactive; devoid of logic, reason and willpower. Commencing at birth, learned associations that can produce lifelong reactions are made. For example, if you had a fearful encounter with a dog as a child, you will continue to react fearfully towards dogs though on a conscious level you know this reaction is not warranted. Despite logic, reason and willpower, less than optimal reactions to given situations will continue to occur in any number of scenarios. To compound things, we are often unaware of our reactions e.g. Anxiety triggered by the subconscious to indicate something feels off although we might not consciously associate these feelings with anything. As hypnotherapists, we delve into the subconscious to suggest and ultimately create new associations that are in line with our conscious desires. Hypnotic suggestions are empirical; formulated from our discussions together and although there is no formal guarantee, our work can be potent and potentially life altering. This fun chart helps you understand your natural tendency to enter into the hypnotic state. Just because the chart may show you are not easily hypnotizable does not mean you cannot learn to go into the guided hypnotic state in a first session or over a period of time. Because truth is: you go into hypnosis when you fall asleep and wake up in the morning! This chart simply will show your natural propensity toward the somnambulistic state.